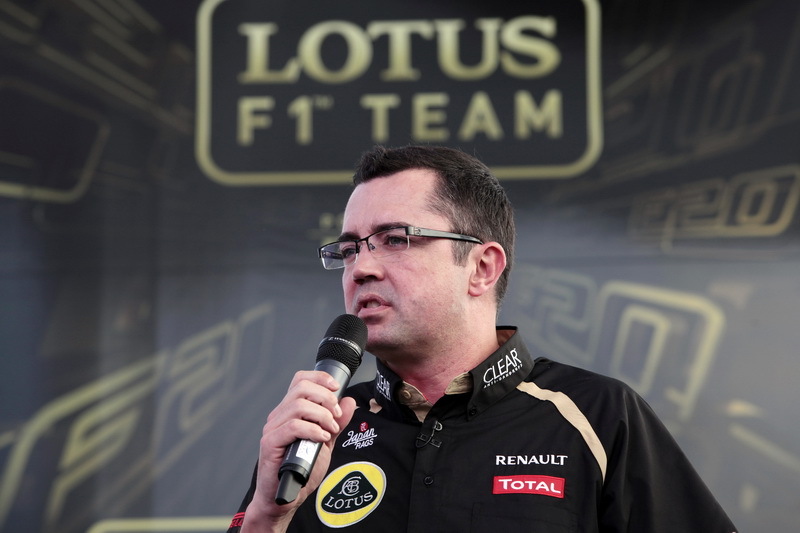 2012 Lotus F1 Team Launch. 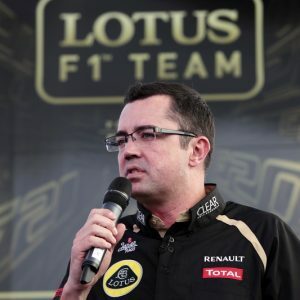 Eric Boullier, Team Principal, Lotus F1 Team. Portrait.